SI Swimsuit 2017 has finally hit newsstands, so let’s meet the SI Swimsuit 2017 rookie class, shall we? Like any draft, the rookie class is a group of young, up-and-coming models, one of whom will be chosen by fan vote as Rookie of the Year in February. This contest has been decided by fans since 2011, and they picked Kate Upton that year, so clearly their tastes are trustworthy. But really, the winner is more a matter of luck than anything else; all of these women are stunning, and you’re very likely going to be seeing a lot of them in the years to come. Kelly is Swedish, and played competitive tennis as a child before switching over to modeling. 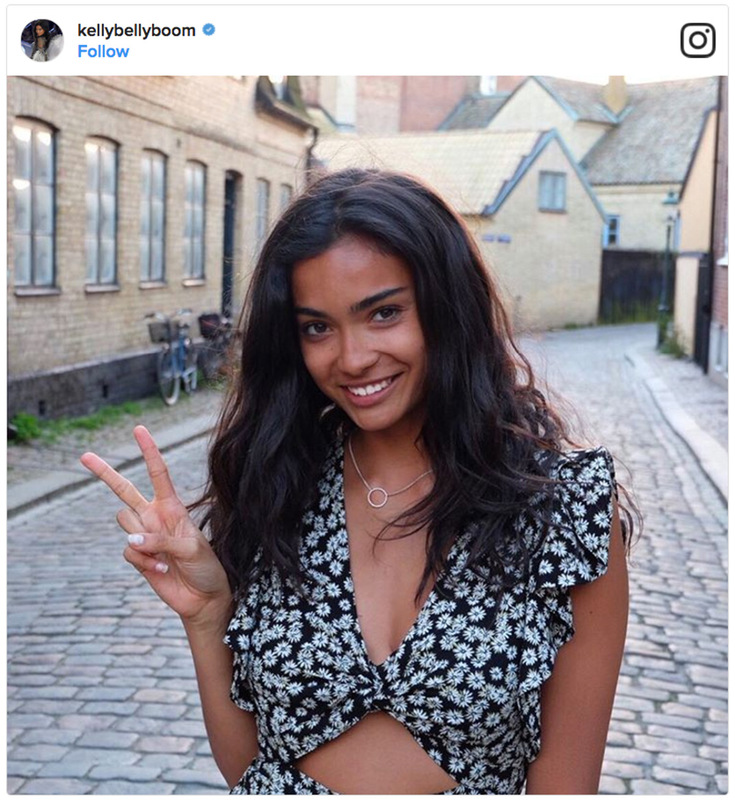 Her first gig was an H&M shoot when she was 13. She’s also walked the runway for Victoria’s Secret. Myla grew up in Racine, Wisconsin, and consequently, loves cheese. 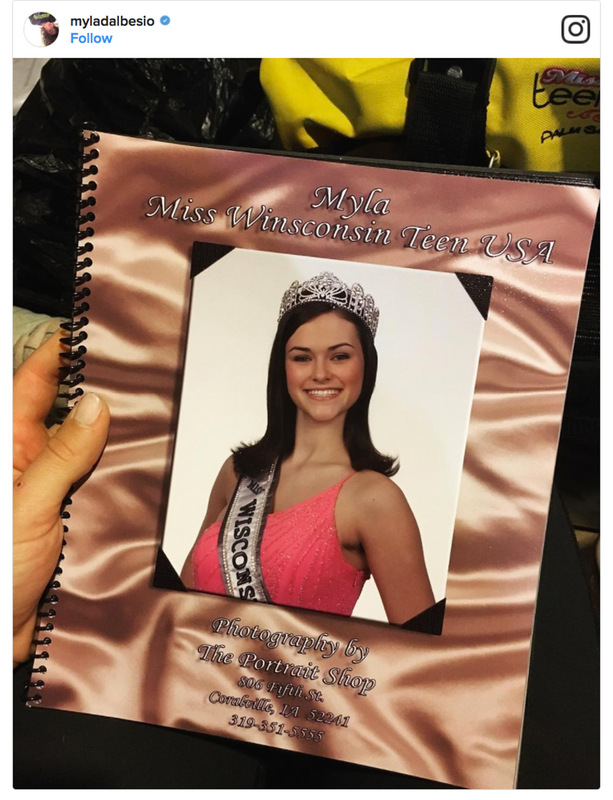 She is a former dance instructor and Miss Wisconsin Teen USA pageant winner. 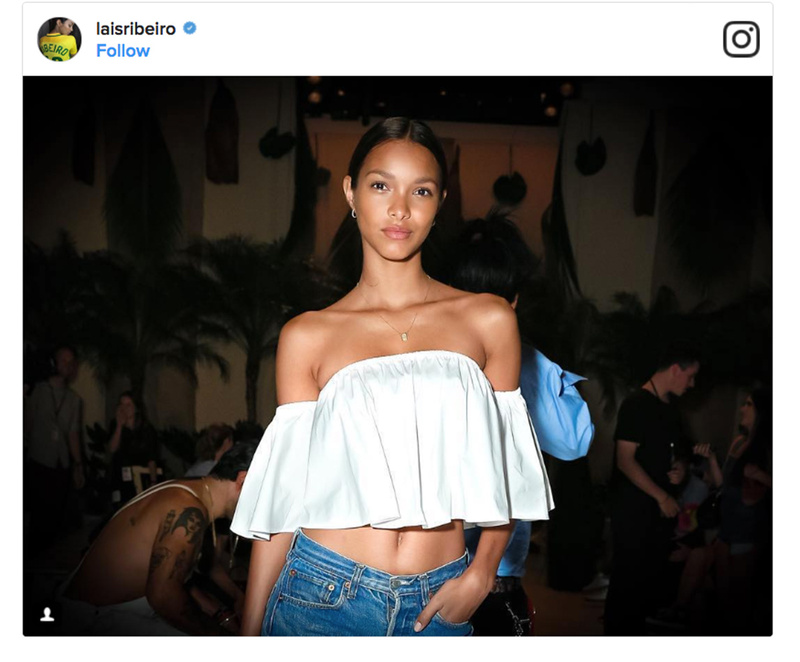 Lais is a Brazilian fitness nut who has previously modeled for Marc Jacobs, Vera Wang, Michael Kors, Roberto Cavalli, and Dolce & Gabanna. She also kicked off 2017 by skydiving. This former stewardess and Victoria’s Secret model is from Khabarovsk, Russia. She’s also a big fan of paddleboarding, which makes sense for a bikini model. Bianca is a reformed party girl from Lodi, Italy who got into modeling while studying web and graphic design in college. That didn’t stick, but modeling clearly did. Now living in California, Bianca loves her new home and makes no secret of it. Mia won the 2016 SI Swimsuit Model Search contest. She is a trained Thai boxer who almost chose that instead of modeling. Mia says she’s also obsessed with Pokemon.